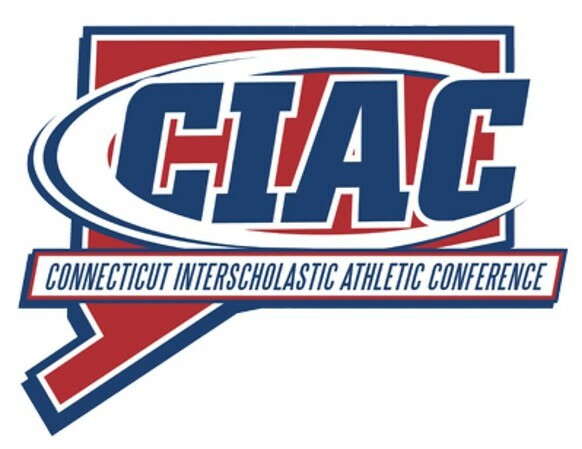 SOUTHINGTON - The Connecticut Association of Schools and the Connecticut Interscholastic Athletic Conference honored 384 high school athletes at the 35th annual CAS-CIAC Scholar Athlete Banquet Sunday night, with students coming from each of the area high schools. The Scholar Athlete program recognizes two high school senior student-athletes - one boy and one girl - from each member high school whose academic and athletic careers have been exemplary, whose personal standards and achievement are a model to others, and who possess high levels of integrity, self-discipline and courage. The honorees are chosen by the member schools and are submitted to the CIAC with the event being held at the Aqua Turf Club in Southington. New Britain’s representatives were, Gabriella Roy, who plays soccer, basketball and softball; and soccer player Nicholas Makuch. Sara Bengiovanni, who runs tracks, and William Hagmeier of the boys soccer team were chosen from Berlin. Goodwin Tech’s honorees were basketball and softball player Paola Barbosa and Josh Donaghy, a swimmer and golfer. Baille Nardi of the girls volleyball and basketball teams and Andre Sterling, who competes in cross country, basketball and outdoor track, represented Innovation. Newington’s Blayne Wanner-Hyde, who competed in girls volleyball, and Luke Pappalardo, a football player, were the Indians’ selections. From Plainville were Abigail Leander, a soccer player, and Nathan Michalek, a baseball player. Southington’s two representatives were Julia McPherson, who plays field hockey, and Evan Bender, a swimmer. Posted in New Britain Herald, Berlin, Goodwin Tech, Innovation, New Britain, Newington, Plainville, Southington on Monday, 7 May 2018 21:18. Updated: Monday, 7 May 2018 21:21.